April Bargain Of The Month! 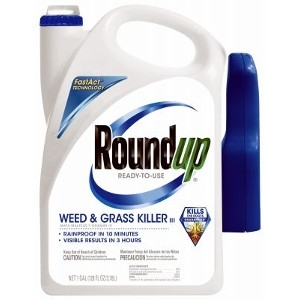 Get the 1.1 gallon of Round Up Ready-to-Use Weed & Grass Killer for only $14.99 after $4.00 mail-in rebate! Limit 2 per household. Visible results in 3 hours. Comfort wand for continuous spray and extended reach. Customer responsible for taxes and fees. Prices valid April 1 - 30, 2019 while supplies last. 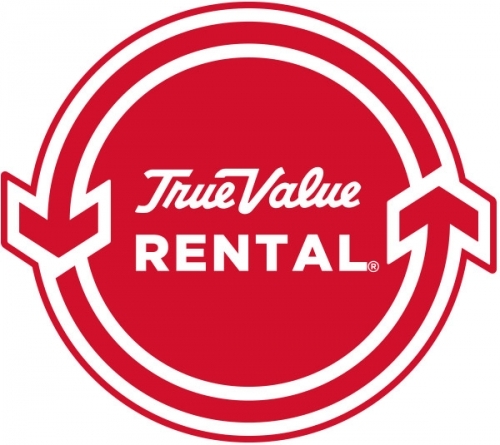 © 2019 Brunswick True Value & Rental. All rights reserved.